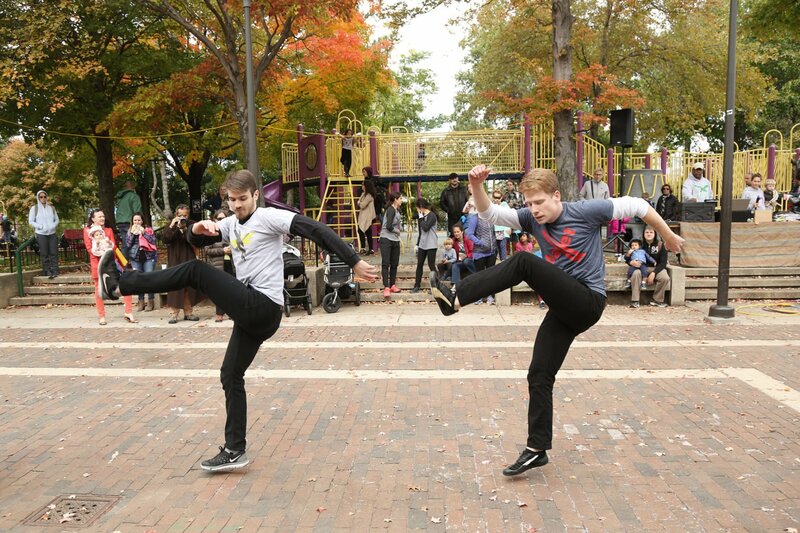 Join the company at Fisher Park in the Olney section of Philadelphia for a FREE family-friendly performance, plus a taste of our in-school dance education program, Dance eXchange! Children, families, and the young at heart are encouraged to join us before the performance for a special Dance eXchange session with our teaching artists! Bring your sneakers and be ready to move, as our artists lead you through the creation of a brand new dance. 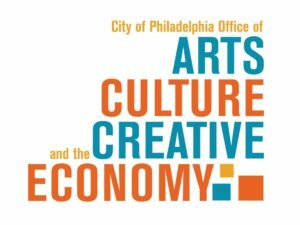 This performance is part of the City of Philadelphia’s Performances in Public Spaces initiative managed by the Office of Arts, Culture and the Creative Economy.